For quite clear reasons the western and central parts of Singapore garner the most attention. They have all the most attractions that the city-state has to offer. In the center there are the multiple sectors of the city where all the money is made. The financial district is definitely the biggest part of the city in terms of large buildings and institutions. However right along side there is also the business sector where many large corporations are based. Tucked in between both of these is the trading sectors where the stock exchange is managed. The western part of the country has many tourist attractions such as zoos, parks, coastal activities and water games. With all this compact into a small space, it’s little wonder that many people will venture into these specific areas. But what about the east? Why don’t we care about what’s going on over on this side? For one thing a large portion of the city is taken up by the airport. However, it’s also because there is a great residential area here. Sandwiched between an airport and an air base, the residential areas of Tampines and Bedok are incredibly popular. 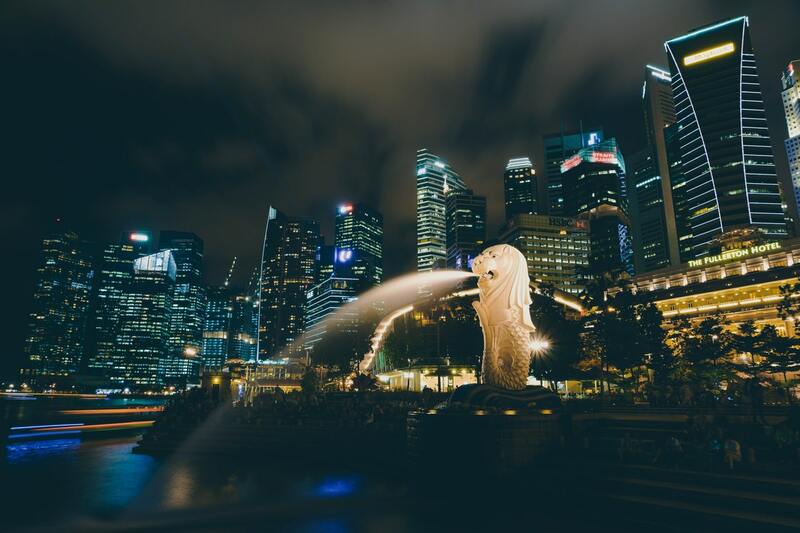 These specific areas of Singapore have for a long time been the choice for many new settlers to bed down and create their foothold in the city. It’s why new and affluent condos have been built. These modern buildings have a new spin on contemporary architecture and have amazing amenities such as fitness centers and swimming pools. Take a look at the alps residences details for the kinds of properties that are available. Since the condos are properties and not necessarily rooms to rent, you can expect to be holding the lease for around 99 years. It’s a fantastic investment but also, gives you a clear base to live your new life in the city from. Singapore isn’t just a tourist hotspot whereby the attractions are purely for foreign visitors. Quite the contrary as residential needs and desires are taken into account for the many activities on show. One of them is Wild Wild Wet, which is a waterpark that’s great for children and adults. There are small loop rides that you can climb to the top of and then slide down, finally landing in the swimming pool. On the other hand, there is a taller slide that is not for the faint of heart. The tallest is around three stories tall, but don’t worry there are instructors on hand to guide you. There’s also a great shallow water play area with sprinklers that rise up with pressurized water shooting out of them. It’s an affordable day out for the family but also, it’s great to go and cool off during the very hot summer Singapore days. The city works hard and knows how to play hard. If you want a quiet day where you can just take your mind off things, head to the Tanah Merah Country Club. Here you can play a round of golf and not have to look at the skyline of the city as it’s blocked by tall palm trees. There’s also a lake in the middle of the course which is manmade of course but it adds to the natural scenery. Just to add to the club, there’s a grotto that pelican birds fly onto. It’s quite a sight to see, these magnificent birds watching the people around them play golf. They often go fishing or just stand around lounging in the sun. There are golf carts that you can ride around the course if you don’t feel like walking. Back in the club itself, there is a restaurant that can serve you breakfast, lunch and dinner if you want. Singapore is surrounded by water, so of course you have the ability to go out and enjoy some water activities. Head to the south-east coast and you’ll find Water Venture. It’s a waterpark which has sailing, jet ski, rowboat, sailboat and other water activities which you can enjoy. There are professional instructors that show you how to work the specific activity you have chosen. If that’s not enough, you can also grab a bite to eat at the park’s restaurant after a busy day of riding the waves. Singapore is a city that has so much to offer. Don’t stick to the usual central and western areas of the city-state. Go further east and you’ll find many different activities to do and also, find a place in the quiet residential area.